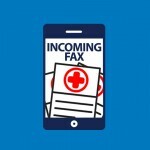 To send a fax online is as easy as email without the headache of inherent HIPAA problems. 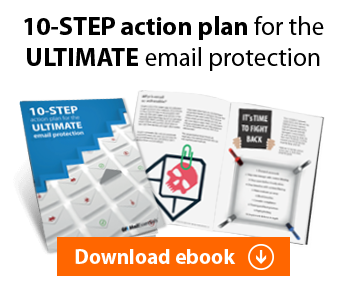 While it is true online faxing can use email to fax and fax to email, it isn’t the only way. Online faxing often supports printing documents to a secure client that transfers the files via HTTPS, ensuring the documents are encrypted to the point of conversion to fax. These fax clients also have the feel of familiar email clients, allowing you to enter recipient details in the “To” field, attach documents, enter subjects and add more information you wish the fax to contain. You do not need analog phone lines, secure rooms or physical fax machines. All you need to do is to start using it. 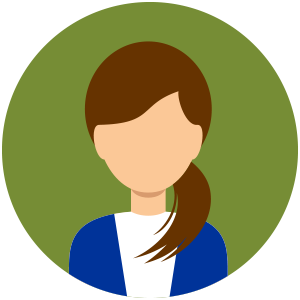 Your staff will use the online fax client to send and receive faxes, without having to get up and go to a fax machine, stand in line or check the output tray. And since a fax client can use your email address lists you can create contacts in your Global Address List (GAL) so that everyone can easily fax to common recipients such as labs, insurance providers, or referral partners, without having to update speed dial lists. You can even configure online faxing to work like a network printer so that other applications can “print to fax” without special hardware. Online fax solutions may also come with APIs so your vendors can integrate EHR, PM, RIS and many more systems with the online fax solution. 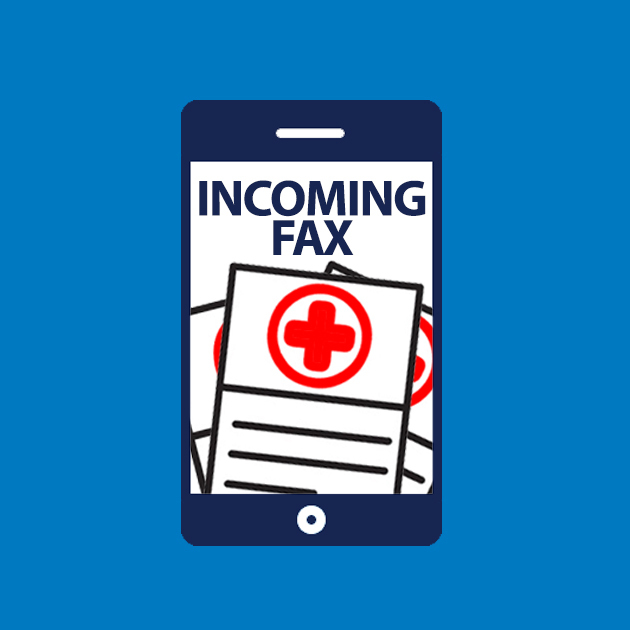 This allows fax automation directly from within the health care applications you use every day, improving your workflow, increasing efficiency and giving you back time to spend on your primary responsibility, care-giving. Using online faxing is fast and convenient. You don’t have to leave your desk, enter the secure room where the fax machine lives, punch in a number, wait for the other end to answer, and watch your pages slowly run through the machine. Better yet, there are no paper jams! Receiving faxes is even better since instead of having to go stand by the fax machine waiting for the output, or constantly checking to see if the fax you are waiting for has arrived, it simply shows up in your electronic systems as soon as it is sent. With online faxing, you need nothing more than Internet access. There’s no fax machine, no paper, no toner and no space taken up by that machine. There’s also no need for phone lines. You will save money on supplies, get back storage space, and not have to pay for additional phone lines. With less paper involved, there’s less need for shredding too. With the privacy requirements of HIPAA, anything that makes it easier to secure personally identifiable information (PII) is a good thing. Faxes have always been a weak link since they are usually a shared device, which outputs content into a common bin. Online faxing addresses privacy head on with how it integrates directly with applications and also because you can specify a specific user to be associated with a specific fax number. When you need to send a fax, you can send it directly from your desktop. You don’t need to print it, and you don’t need to sit there with it as it feeds into the machine. Since inbound faxes are routed directly to a location you specify, there’s no chance someone will accidentally pick up a fax that was not meant for them because it was left in the output tray. Incoming faxes can also be routed directly into shares on your network so that your Line of Business (LOB) applications can pick them up electronically. The same protections you use to secure users’ email and network shares will keep faxes safe too. Online faxing offers great auditing and reporting capabilities too. In addition to delivery confirmations, you have the ability to run queries on sent and received faxes for any user or time period you need, and you can even tie your online faxing into your archiving solution to maintain secure copies of all sent and received faxes if necessary. With traditional faxing, you have to be near the actual fax machine to be able to use it. With online faxing, you can send and receive from anywhere. Users who telecommute, or doctors who want to check results remotely can send and receive faxes from anywhere and on any device from which they have access to the internet. And larger practices with multiple or larger offices don’t have to worry about multiple fax machines. One service will scale to as many users and/or locations as you need. With faxing being such an important part of a medical practice’s daily operations, it’s reassuring to know that online faxing is one less thing to have to worry about in your DR/BCP plans. You will have faxing capabilities up and running at any place with Internet access. Online faxing is a great way for any healthcare practice to bring their faxing solution into the 21st century, enhancing the security and privacy of patient records, making it easier for healthcare professionals to do their jobs, and reducing the overall costs related to faxing. If you’re looking for a solution which provides simple, fast, online faxing check out GFI FaxMaker Online or start your free 30-day trial and give it a spin! I thought online faxing was NOT HIPAA compliant. Only on-premise faxing was. We use FaxMaker in-house and investigated moving to using FaxMaker in the cloud but was informed by GFI that it was not compliant (granted, this was investigated over a year ago, so maybe something has changed?). Hi J. Smith, thank you for your comment. 1)	The GFI FaxMaker Online Client delivers faxes to the service via HTTPS, ensuring the communication is encrypted. 2)	The GFI FaxMaker Online Client also has a fax retrieval utility that pulls faxes down using https and saves them to a folder you specify so that an EHR application can poll that folder and move the fax into the electronic records workflow process. This utility is being further enhanced to schedule the retrieval of faxes at set intervals to automate this process. 3)	GFI FaxMaker Online also contains web services APIs that allow you to program the sending and receiving of faxes directly from third party applications using HTTPS for encrypted communication and automated workflow processes. 4)	Lastly, if you do need to send and receive faxes using email, the service can be setup to use TLS communications between the mail servers, once again ensuring the communication is encrypted. Each fax number you use for receiving faxes can be assigned to specific users, making sure communication is directed to exactly the people who need to see it and keeping the faxes away from those who do not have the authority to view the information contained in the faxes. We’ve been using cloud faxing for a few months within our organisation and I honestly don’t know why we didn’t make the switch sooner.